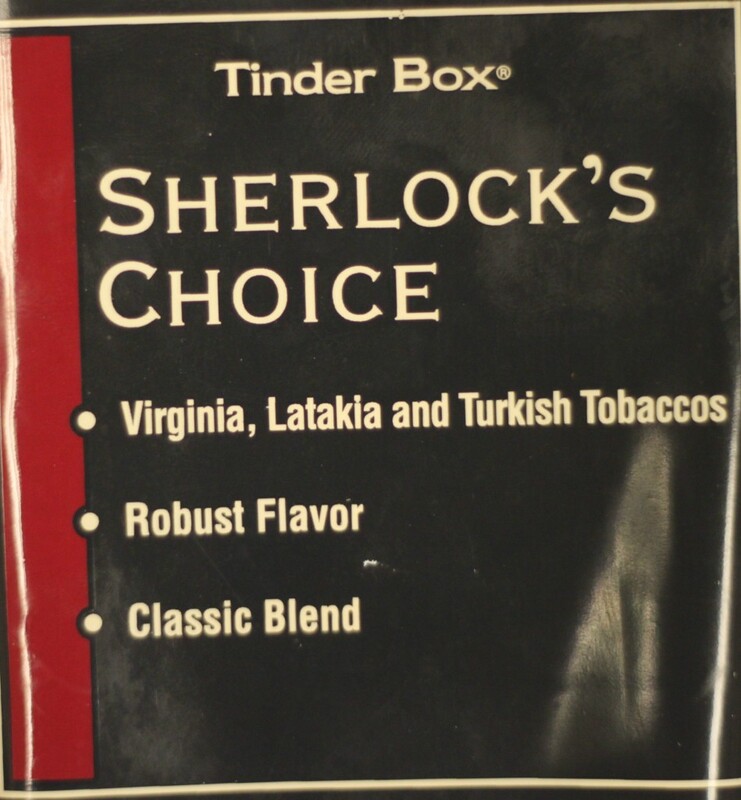 The correct marriage of Virginia, Latakia, and Turkish tobaccos accounts for the robust flavors of this classic blend. 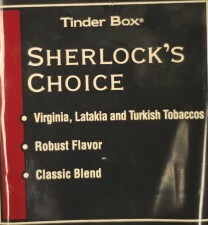 Medium flavored and cool smoking, Sherlocks Choice has become our most popular English style mixture. One Pound.